Teddy Bear Princess is a magical story for all times! she holds nearest and dearest. Together, this duo flies sky-high in their quests to give. Teddy Bear Princess is sure to delight children and fantasy-enthusiasts time-and-time again. Teddy Bear Princess illustrates that material goods can never replace a meaningful friendship. Despite being Royalty, Teddy Bear Princess works hard to find berries in castle fields. This instills the value of depending on your sheer efforts to succeed. Teddy Bear Princess and Zumba not only receive joy amidst their travels, but partake in pleasure by sharing found goods with unicorns in need. 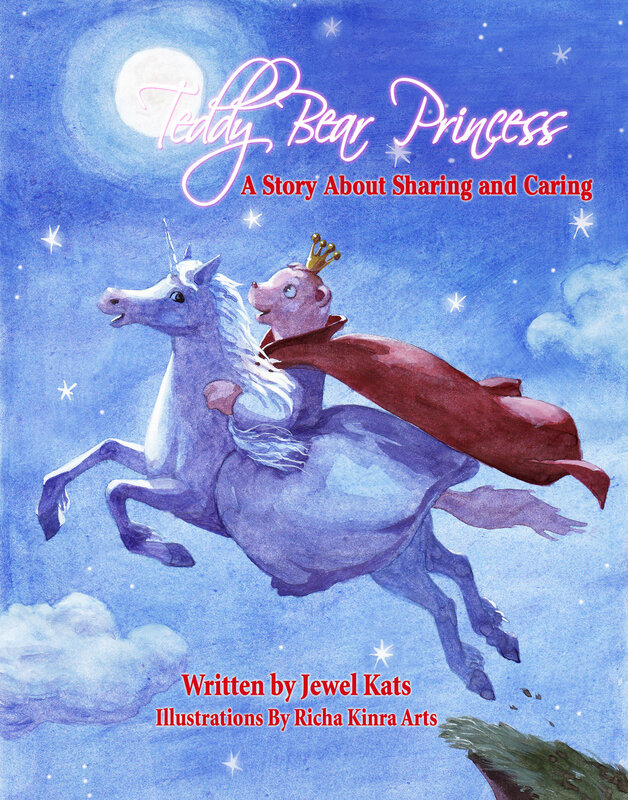 "Teddy Bear Princess highlights friendship and sharing while taking the reader on a fun, uplifting adventure. Although the story is a quick read, I found it created a sense of peace and enjoyment for me. The perfect bedtime story to relax into dreamland with!" --Robin Marvel, author of Awakening Consciousness: A Girl's Guide! "The Teddy Bear Princess is a sweet bedtime story for any little girl. This story has everything little girls love from frilly dresses to a best friend who flies. 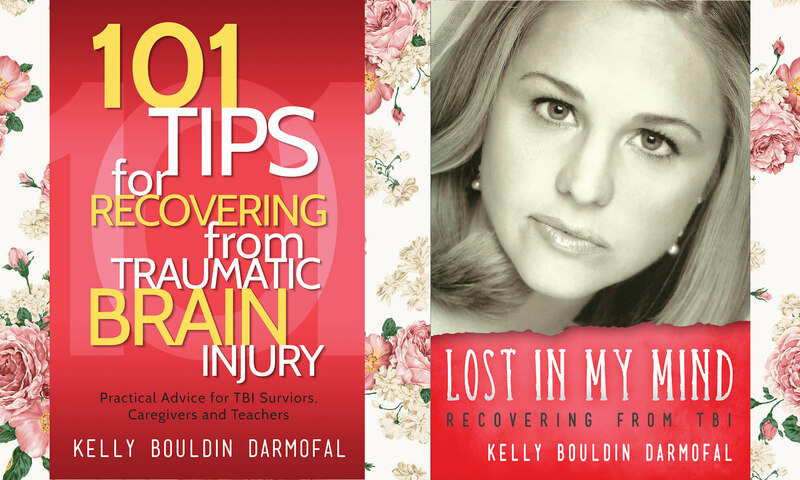 The story leaves the subtle message that the key to a beautiful life is giving of yourself." "Another wonderful book by author Jewel Kats. The simple text is perfect for beginning readers. The story itself is simple and a wonderful read when putting your little princess down at nap or bedtime. The illustrations only add to this delightful story book"